Huma Island Resort & Spa is a destination that can be enjoyed by the whole family. 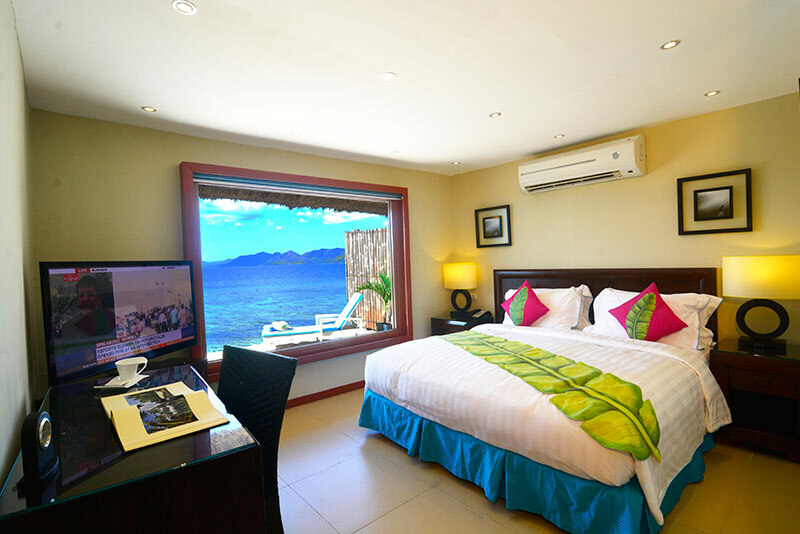 A short distance from the Kid’s Club and dining venues of our island resort in Palawan, you’ll find our Family Suite. This 2-bedroom suite features a private mini-pool, making it an ideal accommodation for vacationers travelling with children.